Located in the heart of Bathurst, this hotel is within 1 mi (2 km) of Maritime College of Forest Technology - Bathurst Campus and Promenade Waterfront. Bathurst Heritage Museum and Squire Green Golf & Country Club are also within 3 mi (5 km). 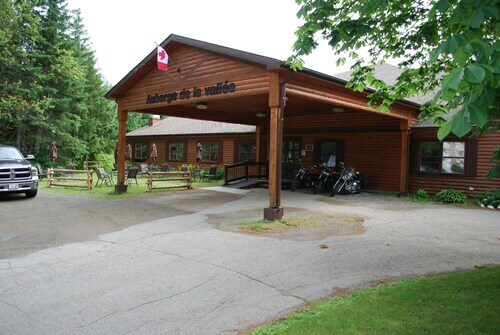 Situated in Bathurst, this hotel is within 3 mi (5 km) of Gowan Brae Golf and Country Club, Maritime College of Forest Technology - Bathurst Campus, and Promenade Waterfront. Bathurst Heritage Museum and Squire Green Golf & Country Club are also within 6 mi (10 km). 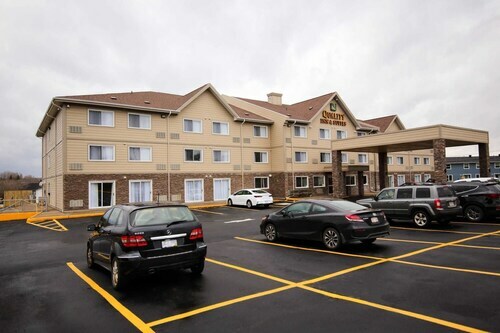 Situated in Bathurst, this hotel is within a 10-minute walk of Promenade Waterfront and Bathurst Heritage Museum. Maritime College of Forest Technology - Bathurst Campus and Squire Green Golf & Country Club are also within 2 mi (3 km). 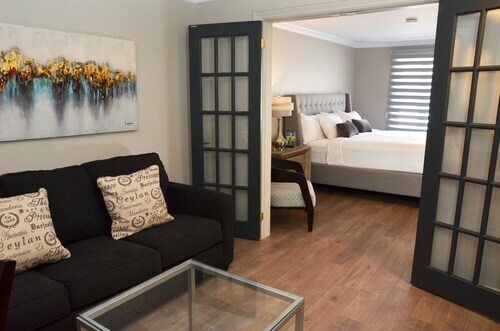 Situated in Bathurst, this spa hotel is within 3 mi (5 km) of Gowan Brae Golf and Country Club, Maritime College of Forest Technology - Bathurst Campus, and Promenade Waterfront. Bathurst Heritage Museum is 2.9 mi (4.6 km) away. 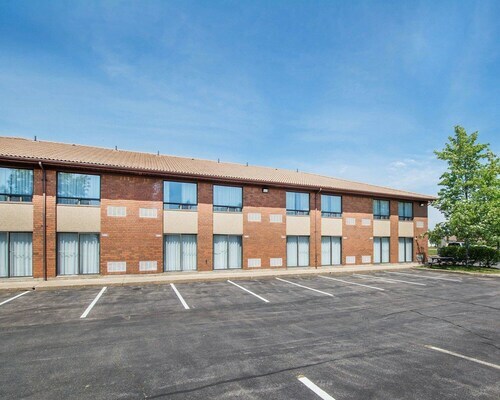 Located in the heart of Bathurst, this hotel is within 2 mi (3 km) of Gowan Brae Golf and Country Club, Maritime College of Forest Technology - Bathurst Campus, and Promenade Waterfront. Bathurst Heritage Museum and Squire Green Golf & Country Club are also within 3 mi (5 km). 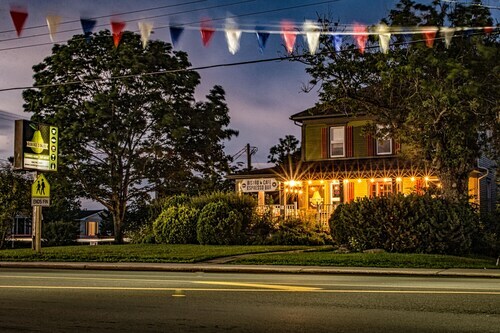 Situated near the beach, this hotel is 2 mi (3.3 km) from Gowan Brae Golf and Country Club and within 6 mi (10 km) of Promenade Waterfront and Bathurst Heritage Museum. Maritime College of Forest Technology - Bathurst Campus and Youghall Beach are also within 6 mi (10 km). 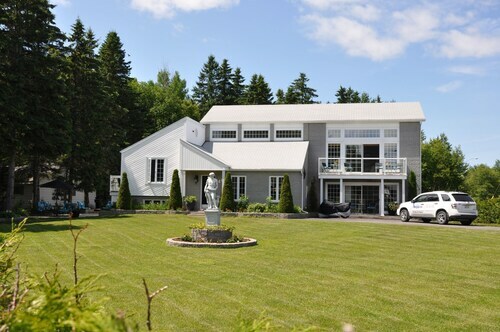 Offering direct access to the beach, this Bathurst bed & breakfast is 0.5 mi (0.8 km) from Gowan Brae Golf and Country Club and 2.4 mi (3.8 km) from Youghall Beach. Squire Green Golf & Country Club and Promenade Waterfront are also within 6 mi (10 km). 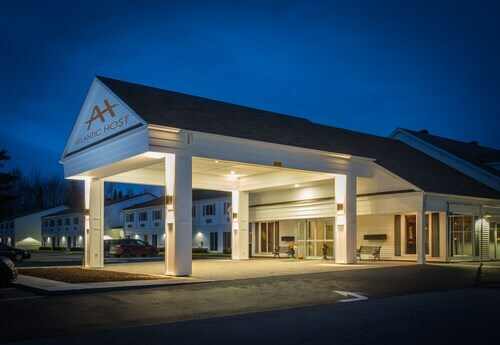 Situated near the beach, this hotel is 1.1 mi (1.8 km) from New Brunswick Mining and Mineral Interpretation Centre and within 12 mi (20 km) of Parc Atlas and Gowan Brae Golf and Country Club. Youghall Beach and Belledune Harbour are also within 12 mi (20 km).